features: Good reliability, small volume, light weight, specious nice appearance, convenient installation, etc. holes center distance 63 mm), users can choose any one by themselves. 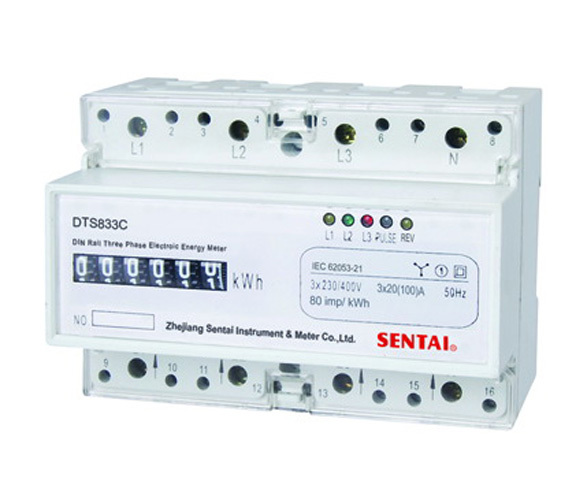 6 digits display (999999kWh) by step and motor type impulse counter. 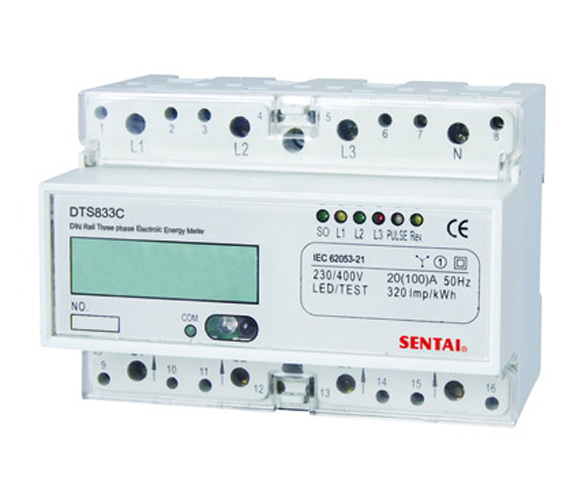 IEC 62053-31 and DIN 43864. Four LED instructions respectively power state and signal power impulse. 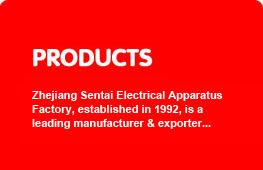 Automatic detect the direction of the trend of load current. And Instructions on individual LED. Direct connect to use, type S connection (Inlet from bottom, outlet from top). Short terminals cover, it is used to reduce mounting space, and make mounting conveniently.